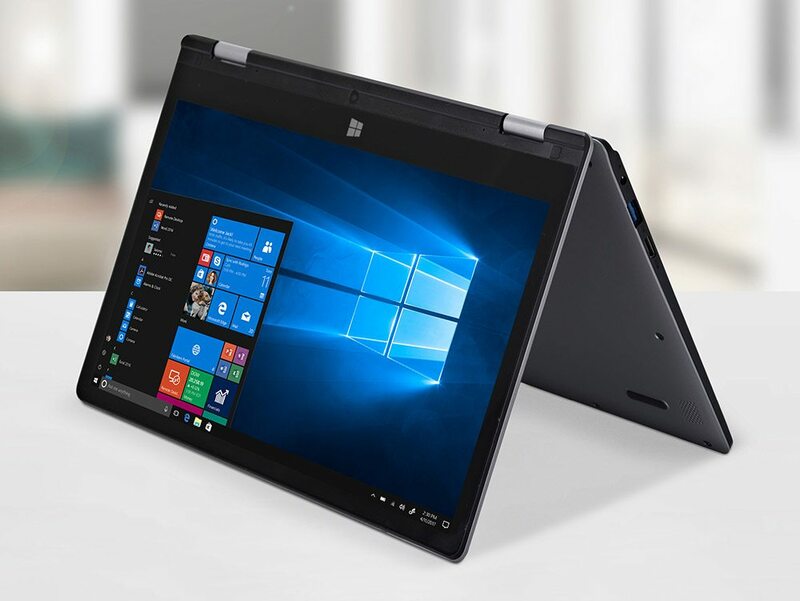 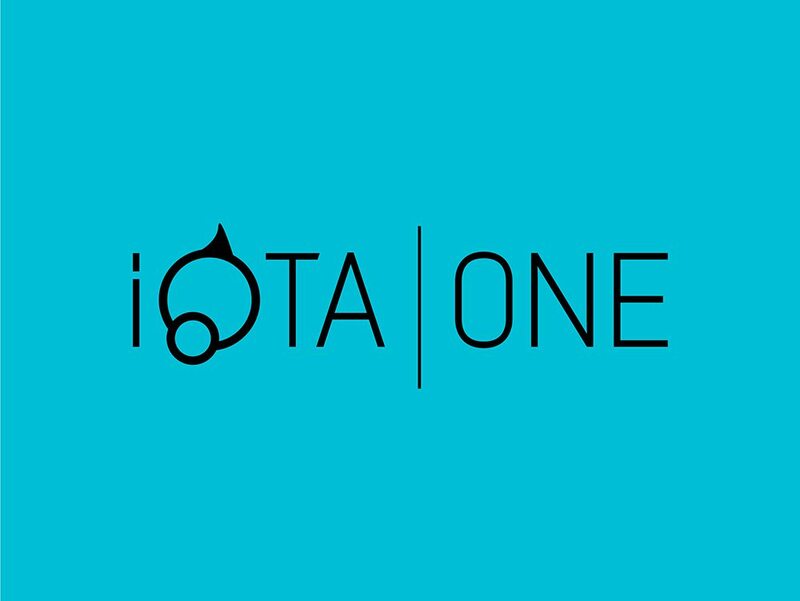 iOTA offers you an incredible range of affordable, portable and reliable Windows 10 PC, laptops, and tablets. 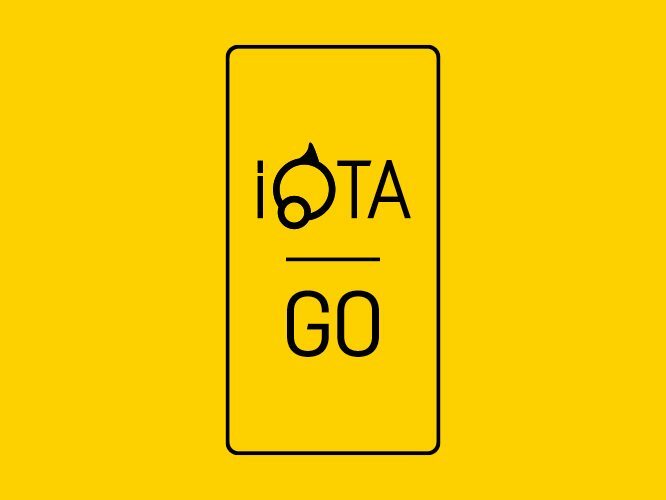 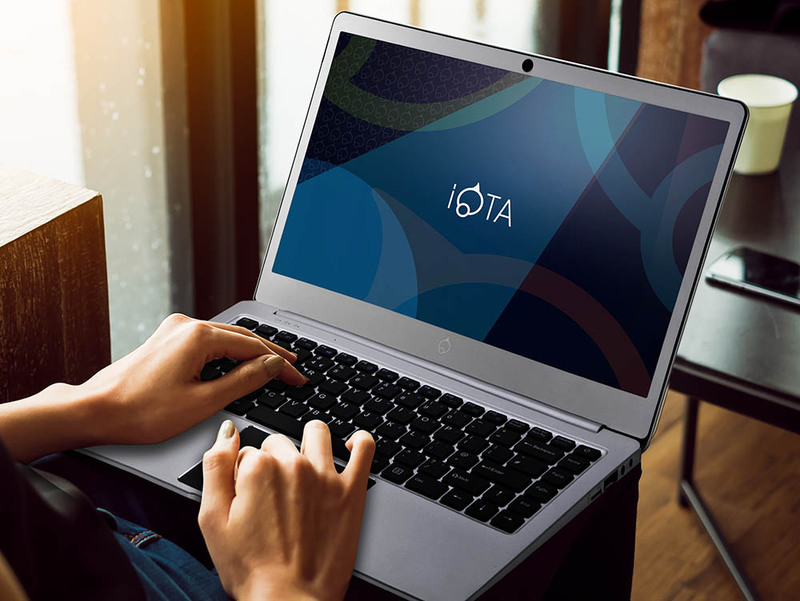 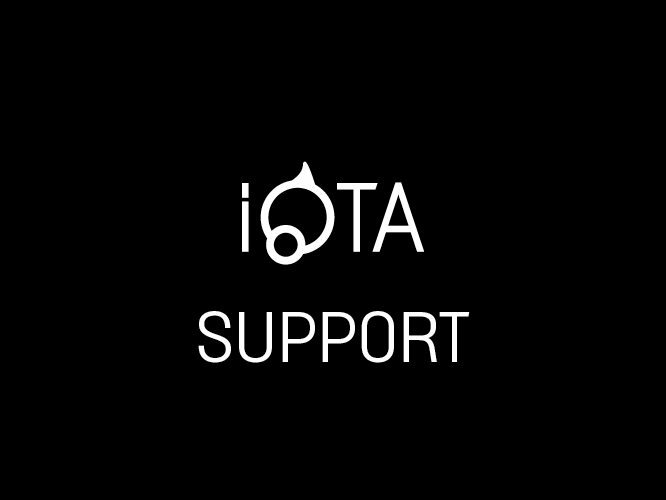 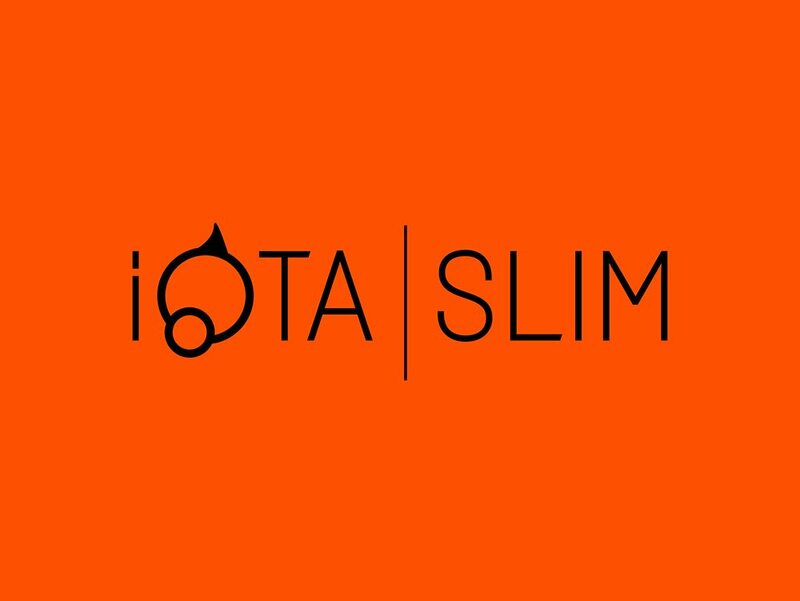 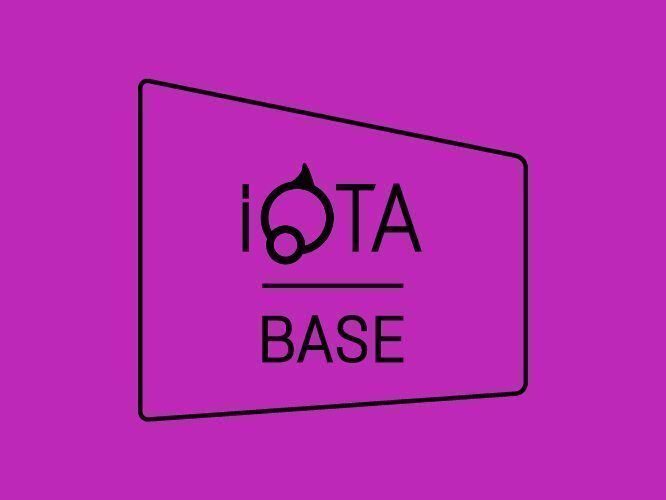 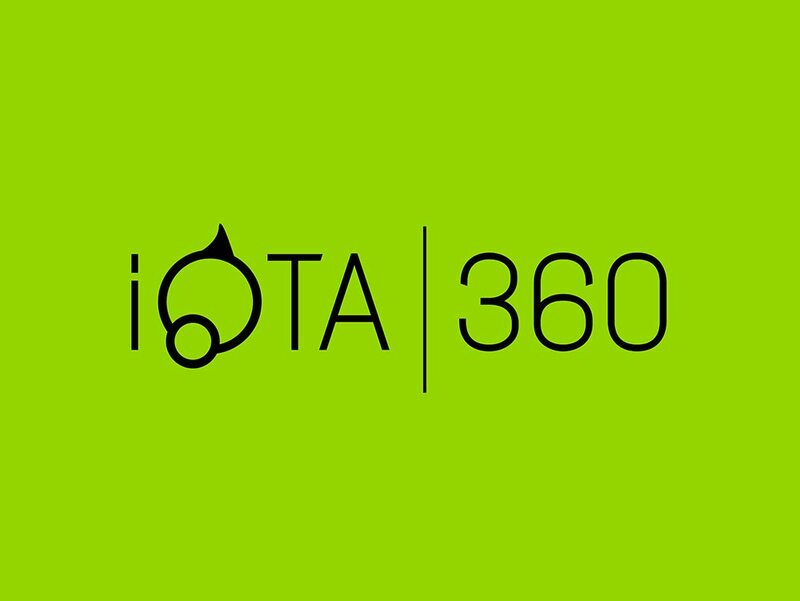 The iOTA range of devices brings the power of a PC to tablets and notebooks with Intel processors, delivering faster browsing, beautiful visuals, and outstanding performance. 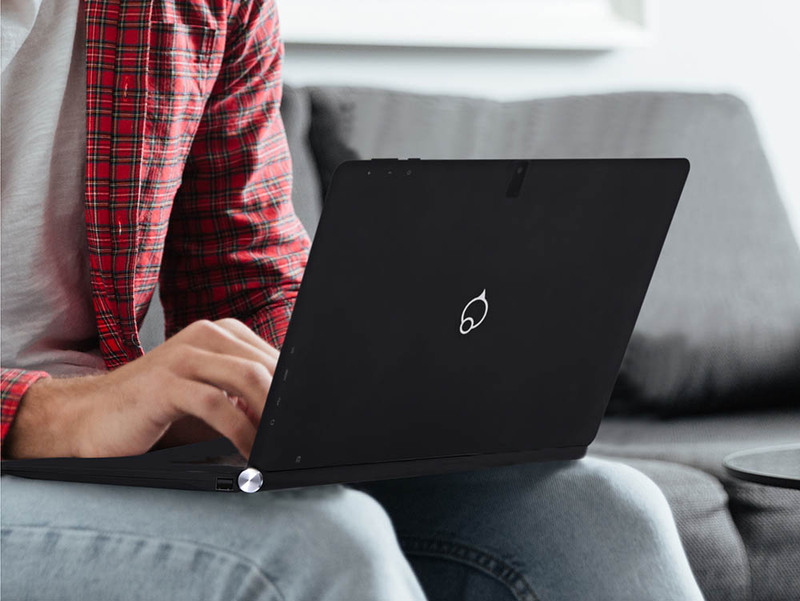 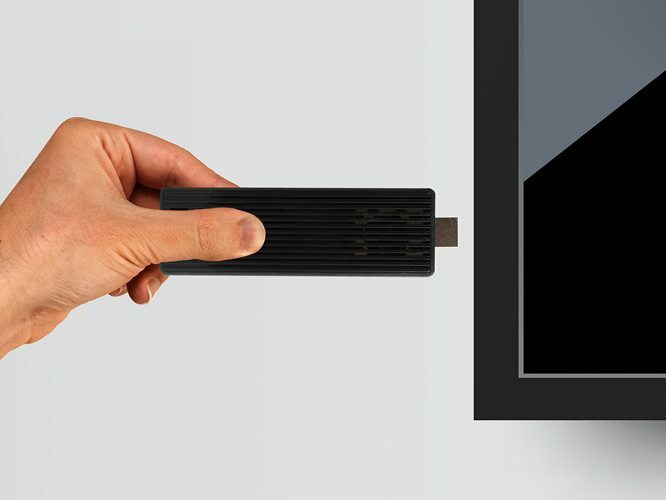 Making it possible to get things done faster than ever. 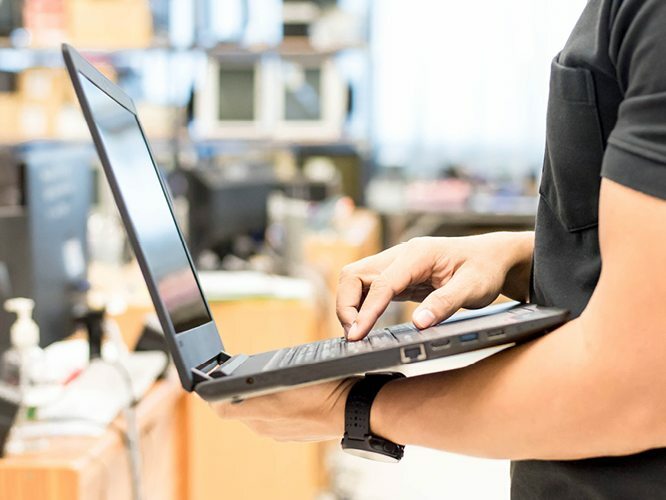 Intel processors are now smaller and more a­ffordable, yet more powerful, than ever before. 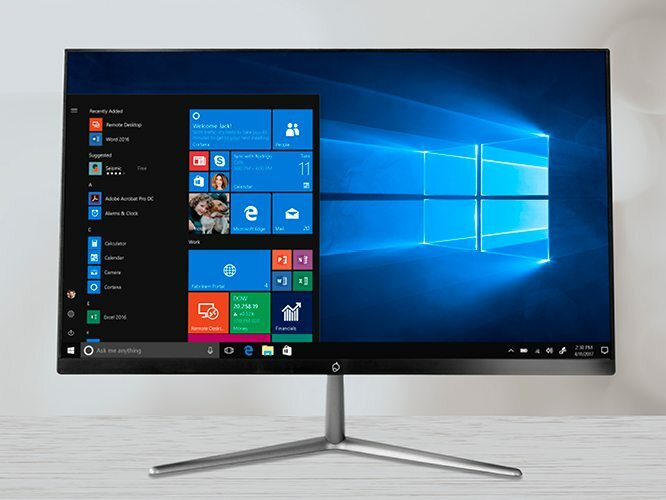 Windows 10 is better than ever before and has been designed with a new, sleek, easy to use interface, packed with innovative new features to speed up performance and productivity.